I know Norm Claussen because of our shared love of old iron. Norm and Mike Hall head up the antique tractor display at the Illinois State Fair and this year, Norm also took on another job, he is the President/C.E.O. of the Illinois State Fair Museum foundation. This year they brought a very special treat to the fair. 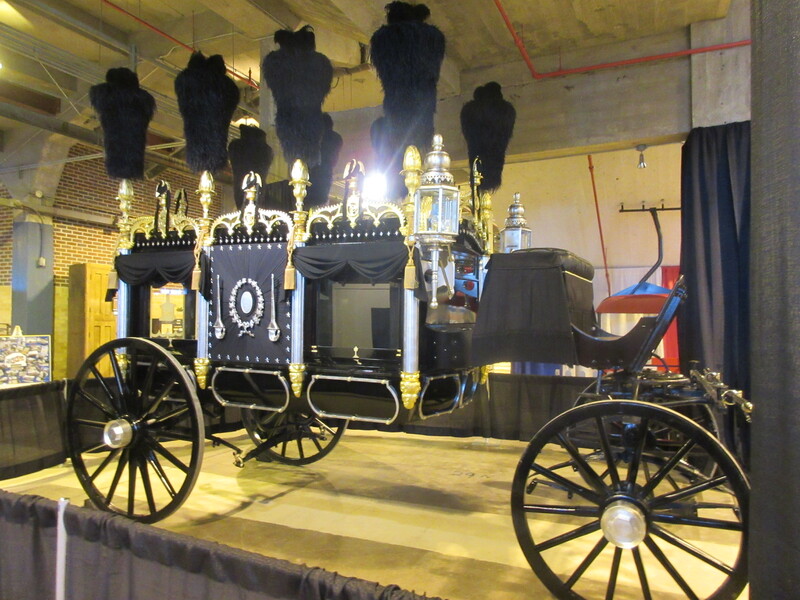 “Fair officials approached us in March about exhibiting Abraham Lincoln’s hearse at the state fair museum,” Claussen said. 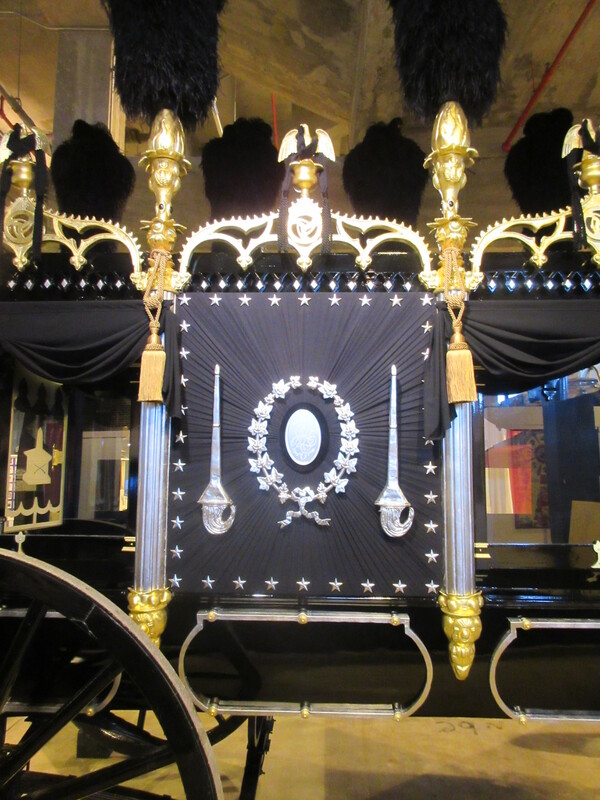 “This is such a magnificent piece of history we were honored to have it here at the museum,” Claussen added. 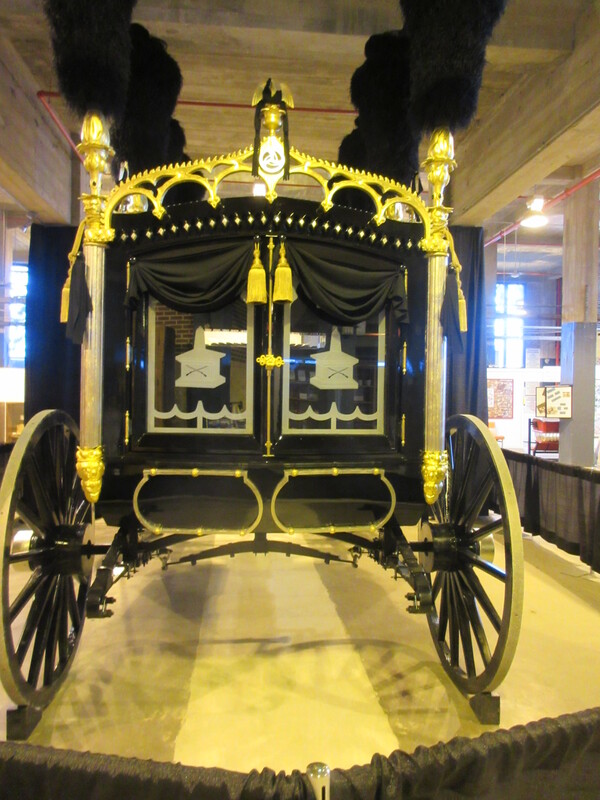 The hearse is quite amazing and for anyone that has not had a chance to see it, take the time to stop by the museum during the fair!